2. This natural wave hairstyle is popular wavy hairstyle in African American hair, abosultely mimic Afrcan American. Very natural looking! 100% Malaysian virgin hair, Natural color, Natural wave, unprocessed. 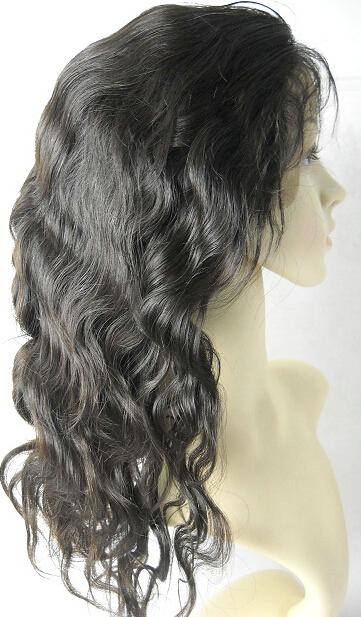 Top quality lace wigs, Virgin hair is The Best hair! 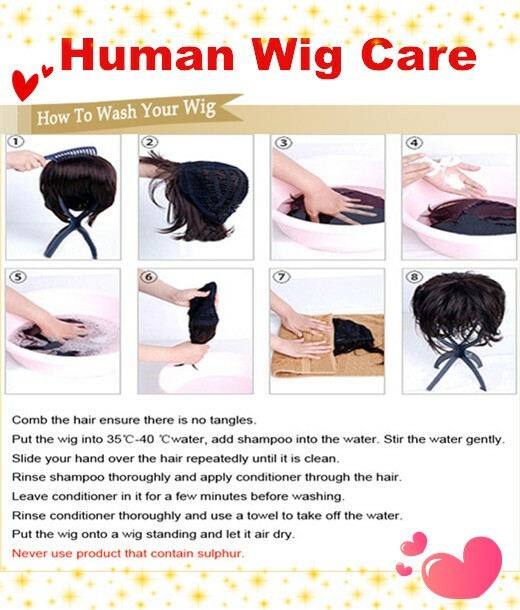 Best Malaysian virgin full lace wigs,not processed. 2015-04-28 Victoria .... Has anyone bought this unit recently and do you have any comments about it or new reviews about it on you tube? I am trying to decide between this one or the chinese virgin body wave unit. Please help!!!! 2014-10-10 Michaela .... What can i say? You know when you have that quality in a wig, you manage buy a other one when it wears out a year later. Mine was so beautiful, even my white husband thought it was my hair. Girls if you want a wig that do not shed, that doesn't turn evil on you one day or scream wig whenever it feels like it. That's the wig you been looking for. 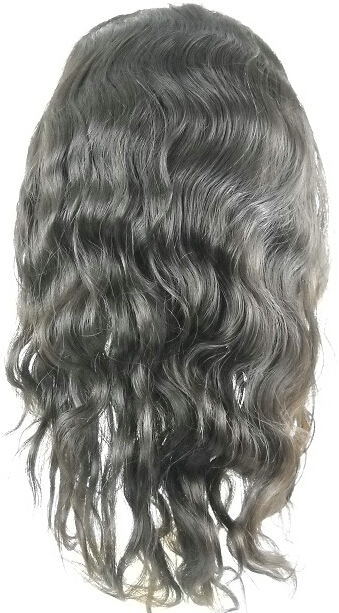 Curl it or straight it always look nice. I'm buying my second one after a year. Plus when i bought this wig i ask so many questions, you know, it's expensive for a 18" but it's worth the money the quality is great like the customer service. 2013-07-19 karen .... This Comment is for Robin, I have had this Malaysian Lace front Unit for 2 months now i have flat ironed and it waved back up very nicely the pictures are on the main review wall if you want to see them, this is my 3rd unit and it wont be my last. 2013-04-02 Terri .... This unit is beautiful this company is the real deal you want quality for a reasonable price lace wigs front is the spot 10 in my book I purchased 2 units and can't wait for the 3rd no#1 satisfied customer. 2013-03-16 Kim .... i loved my unit! the order arrived on time, the unit was a little darker than i wanted but it was still pretty, everyone told me how natural it looked on me, I am now waiting for my second one to come, I can hardly wait!!! thanks ,LWF.com!